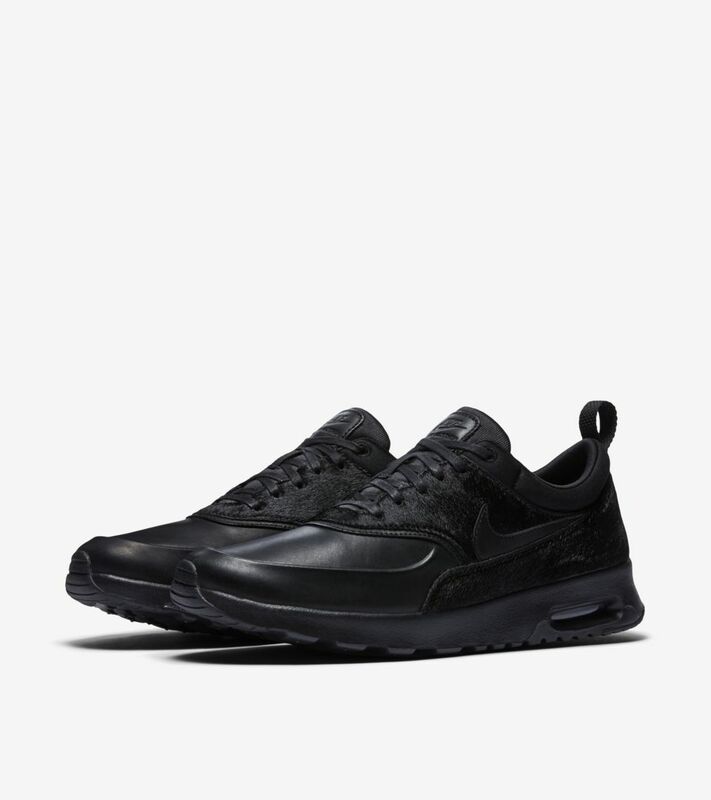 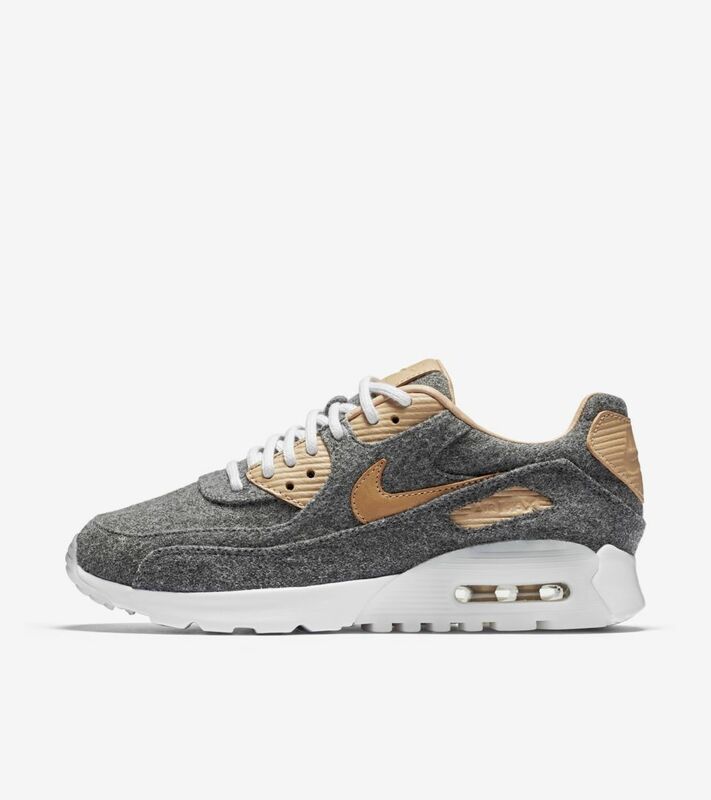 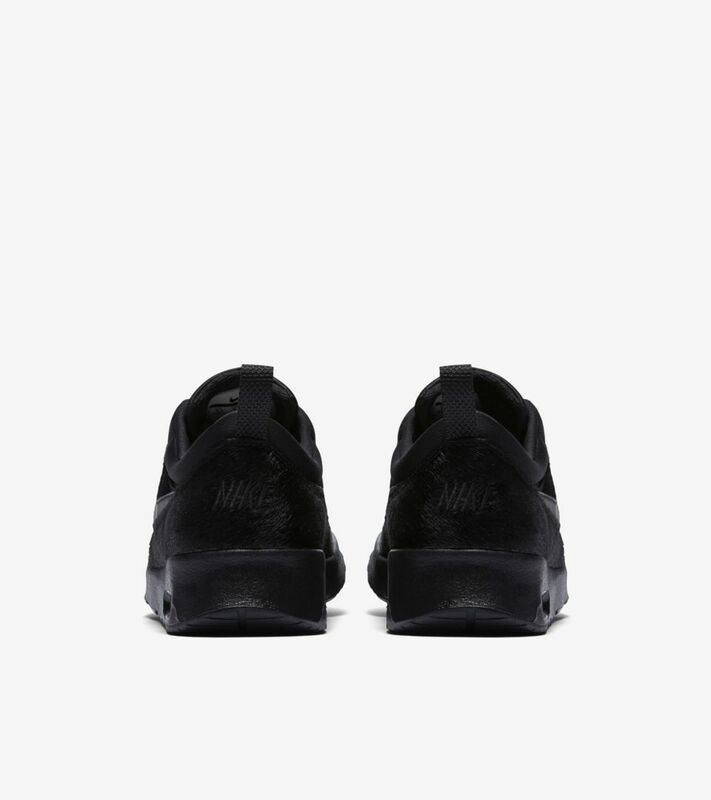 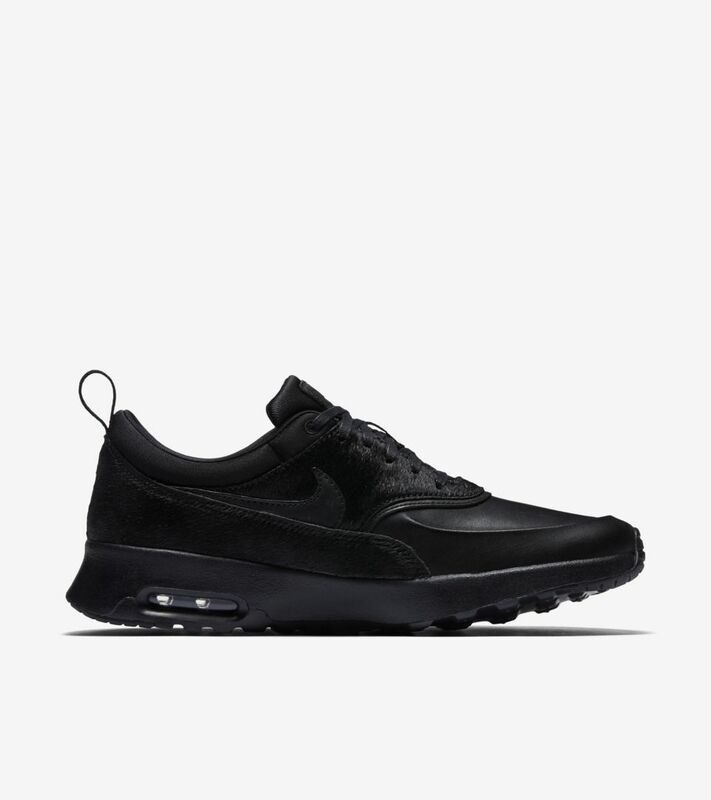 The Nike Air Max Thea Premium lends understated style and ultralight cushioning for everyday wear. 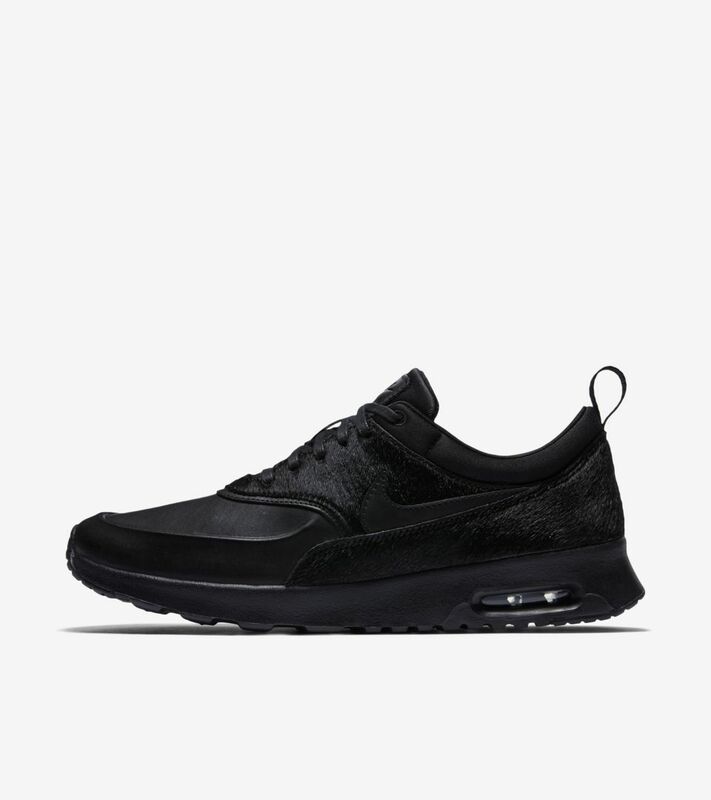 To prepare the silhouette for everyday wear, the Air Max Thea Premium takes on a faux pony hair and leather construction. 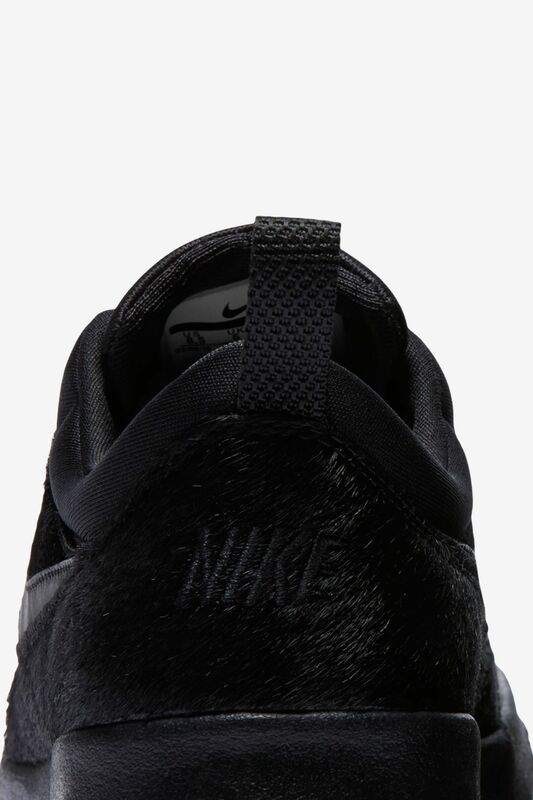 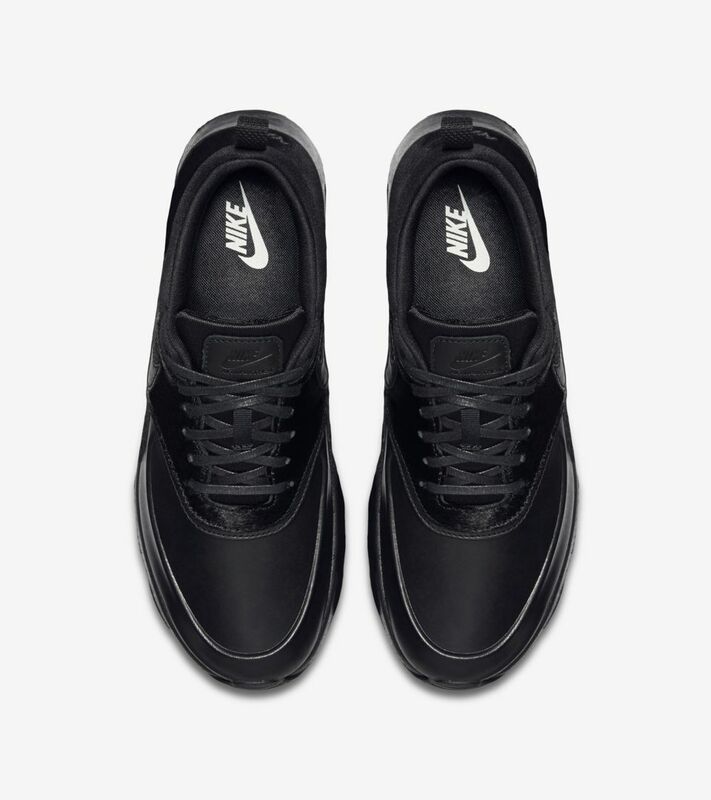 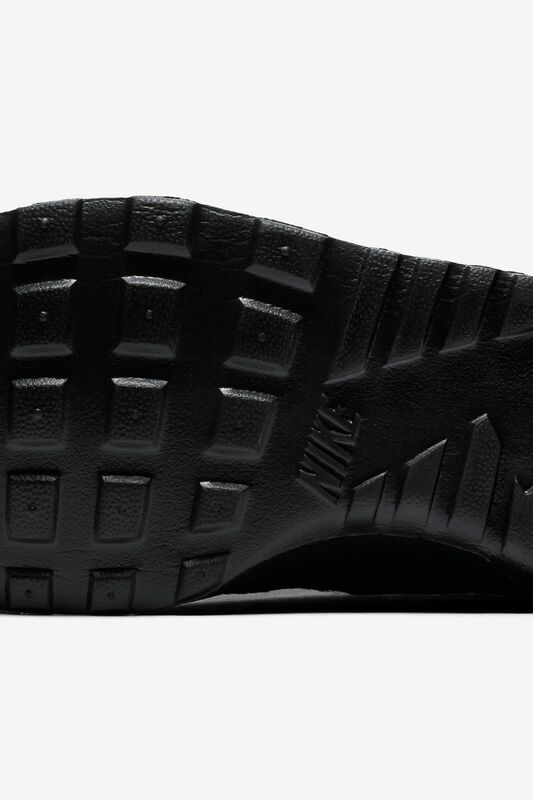 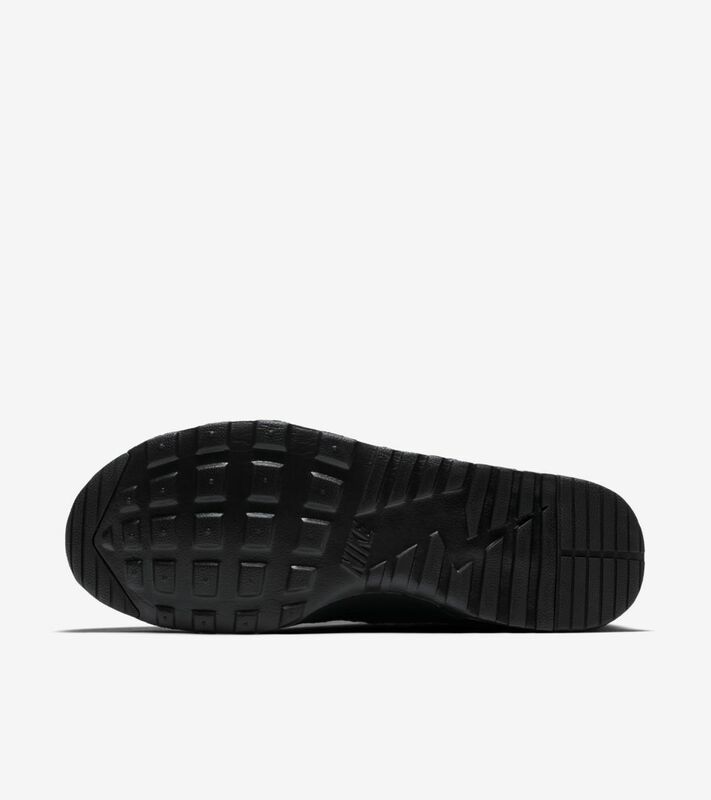 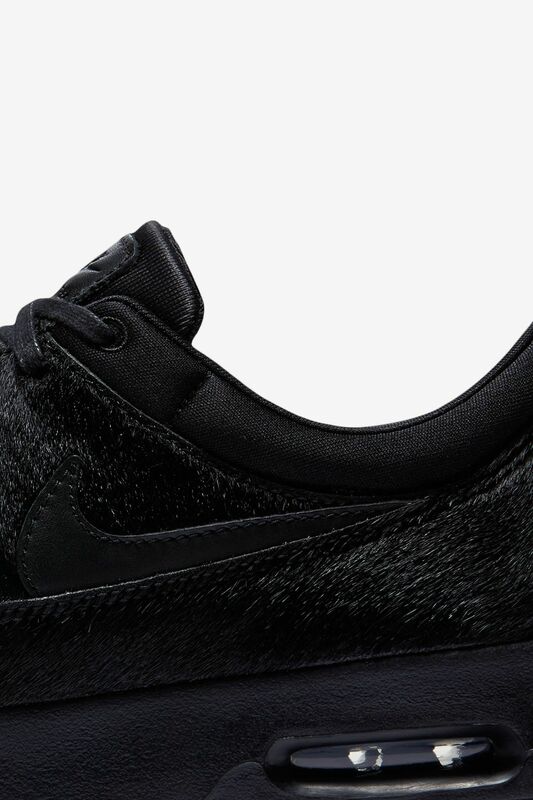 A black color scheme further prepares the shoe for versatile use.